The mission of Eau Claire Jazz, Inc. is to educate, entertain, promote and perpetuate the worldwide cultural experience of jazz. 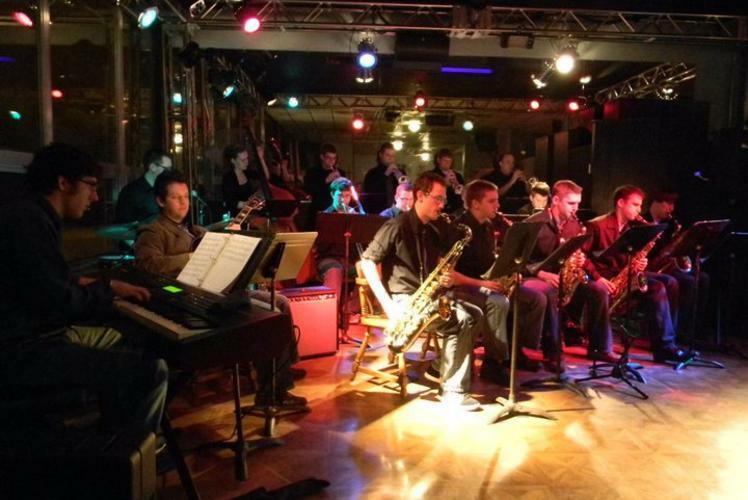 We provide exciting and authentic jazz experiences, inspiring audiences to build a lifelong appreciation for jazz. 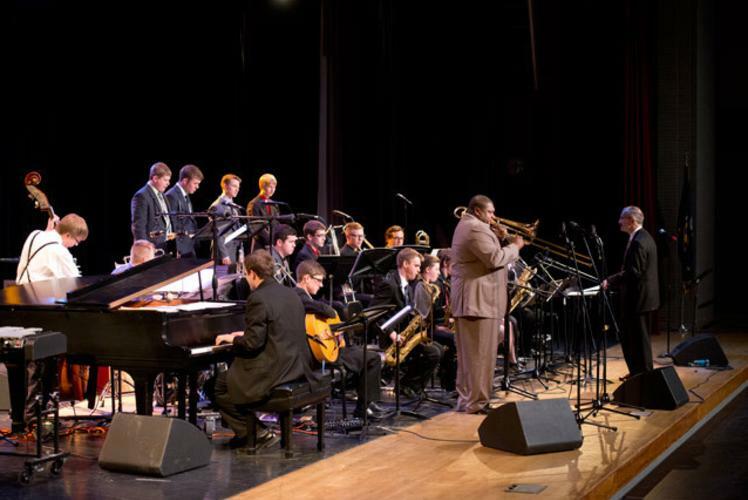 Originating at the University of Wisconsin-Eau Claire more than 40 years ago, the Eau Claire Jazz Festival maintains a standard of excellence in jazz education and performance that has been recognized worldwide. This celebration of jazz music and culture has the distinction of being one of the oldest and largest events of its kind in the nation. 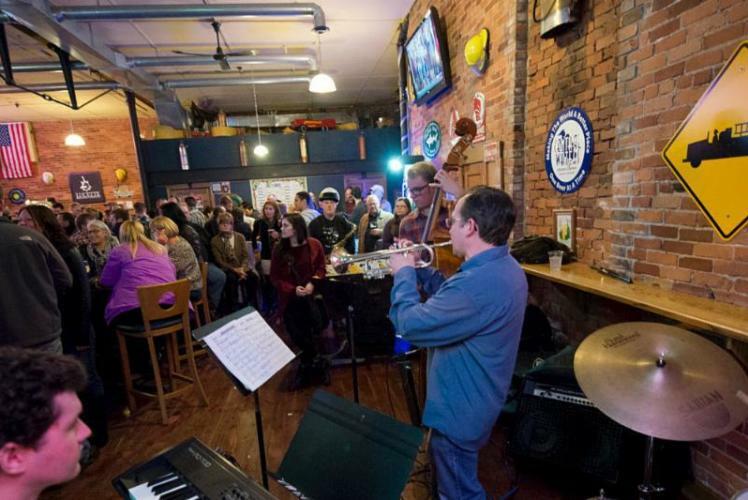 by showcasing the work of local, national and international artists and by perpetuating the enduring elements and important directions of this distinctly American music. 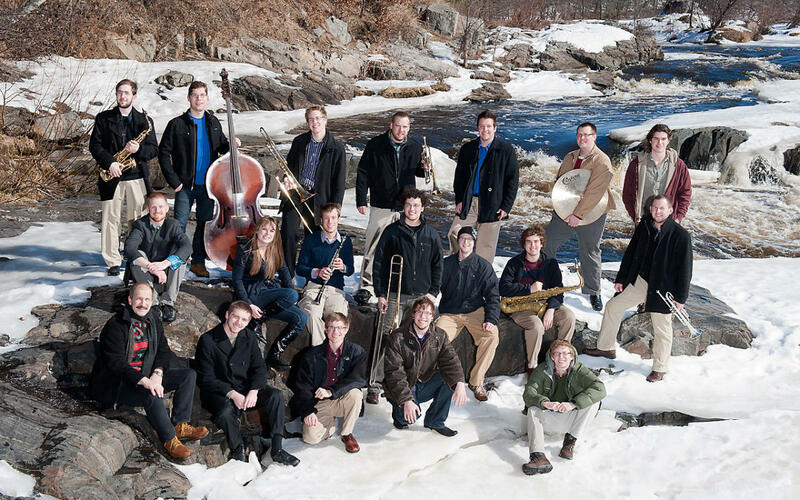 This collaboration between UW-Eau Claire and Eau Claire Jazz, Inc. has grown into a community-wide partnership of musicians, artists, educators, businesses, schools and other organizations committed to the genre. 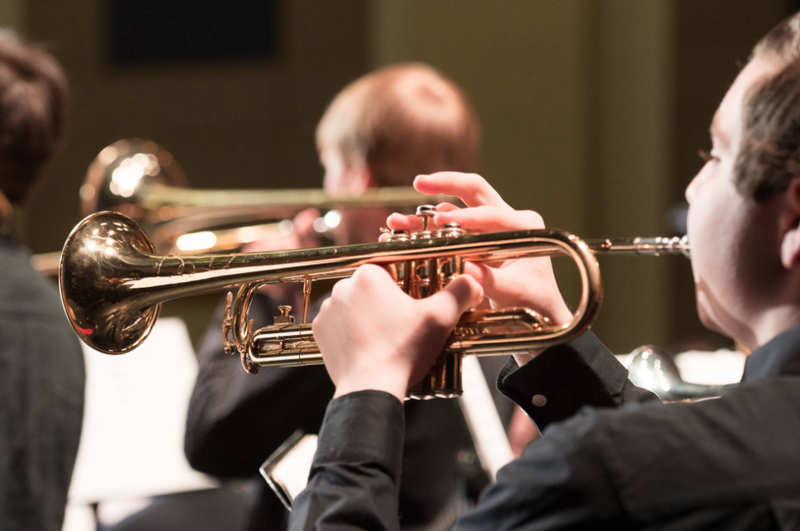 UW-Eau Claire’s department of music and theatre arts offers an outstanding undergraduate education for aspiring musicians and music educators, and also serves as a primary cultural resource for western Wisconsin. 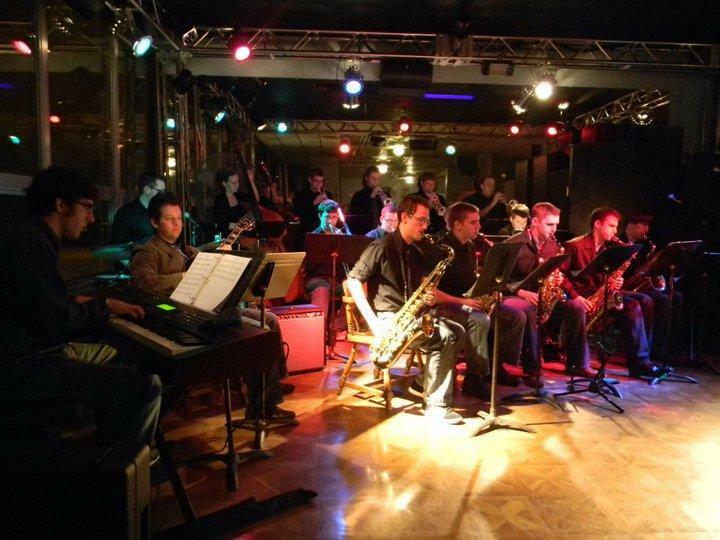 The department’s jazz studies area, under the direction of Robert Baca, is internationally recognized. Jazz Ensemble I has received the Down Beat Magazine "Best College Big Band" award six times, and two of its CD recordings have been nominated for Grammy Awards.